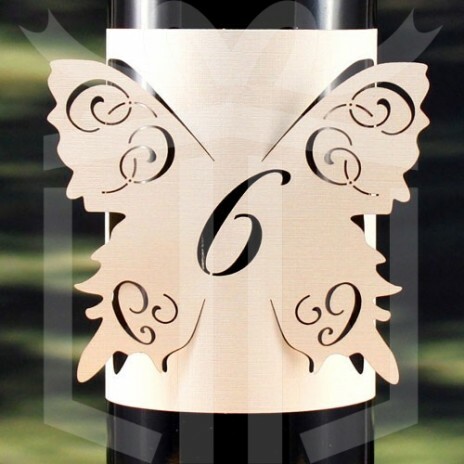 The Laser Expressions Butterfly Table Number bottle Wrap is an elegant alternative to traditional table numbers. 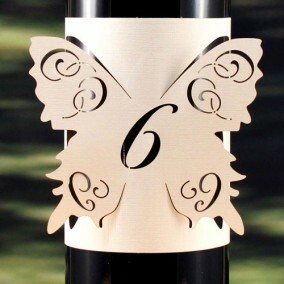 This laser wrap is an easy way to add a sense of whimsy to your décor. 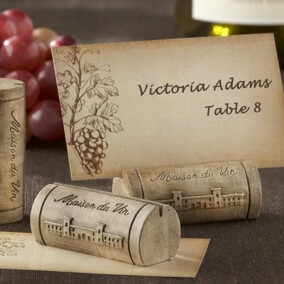 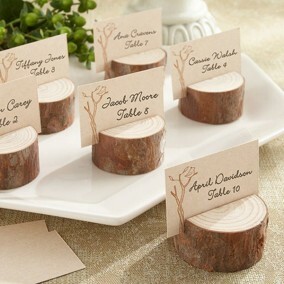 Use them on wine you are serving, incorporate a wine bottle into your centerpieces. 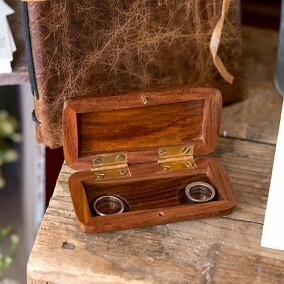 Paper Weight: 70 lb text / 104 gsm paper.